The Alfawise A7 TWS Wireless Mini Earbuds are specially designed for the music lovers looking for wireless earphones. Alfawise launched wireless Earbuds well-equipped with Bluetooth 4.2. Moreover, you can connect these Earbuds to two devices at the same time. 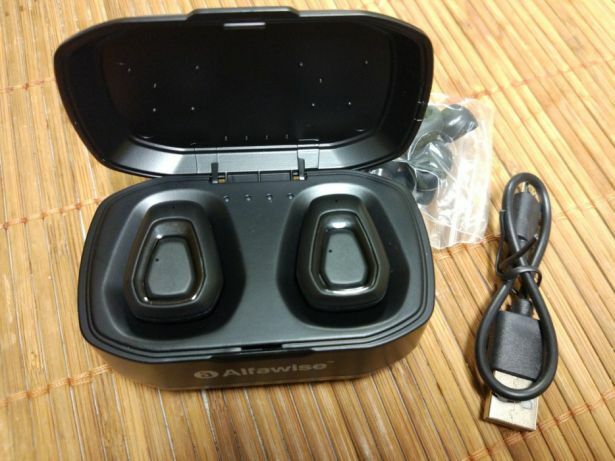 Alfawise A7 TWS Wireless Mini Earbuds will provide you with great sound quality in Mono and Stereo sound formats. You can easily use them while performing your daily routine work. No conflict with wires and you will enjoy a long-lasting battery once charged fully. 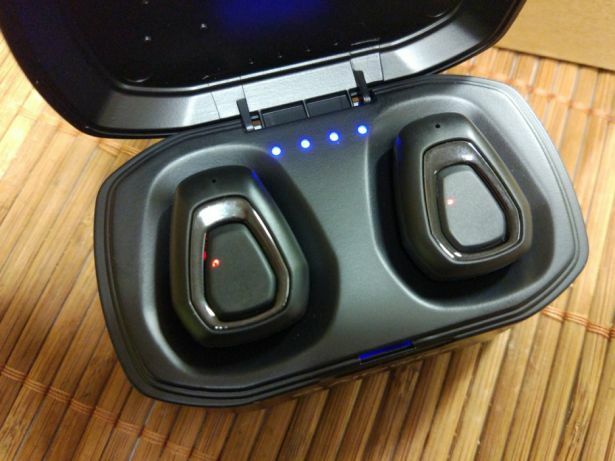 Overall, the A7 TWS Wireless Mini Earbuds is a perfect solution for your music needs if you want to get rid of the wired gadgets. 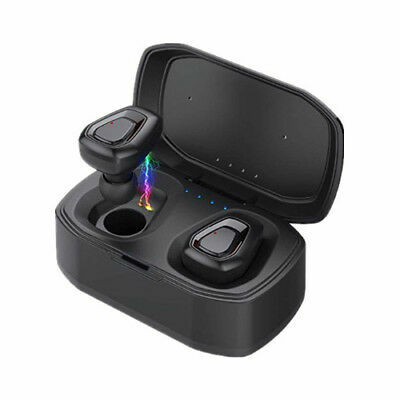 Buy the new Alfawise A7 earbuds now available for just $19.99 Gearbest. The spectacular design with a combination of Black color makes it the product of the modern generation. Its shinning and stunning outlook will attract you to grab it immediately. The best and beautifully crafted design is winning the attention. The Alfawise A7 TWS Wireless Mini Earbuds are fully chargeable with the in-built battery power of 50 mAh per earbud. In addition, the Earbuds case has power storage strength of 300 mAh. So, you will enjoy uninterrupted music sessions once get your battery fully charged. The charging case can charge the Earbuds 3 times. The Alfawise A7 TWS Earbuds are fully dependent upon Bluetooth connectivity. Hence, you will get a Bluetooth version 4.2 which will provide you with the transmission range up to 10 meters. Now cables will be the story of the past. Enjoy future-oriented advanced music gadgets with wireless connectivity. Further, it is compatible with various Bluetooth-enabled devices like Android, IOS and Windows devices. You also have the facility to connect to 2 devices at the same time. With Alfawise A7 TWS Wireless Mini Earbuds, you will enjoy a superior sound quality with high-definition speakers. It will create and boost up the bass eliminating outer noise. Your ears will enjoy HiFi stereo sound quality with crystal clear imaginations. You can use Alfawise A7 TWS Wireless Mini Earbuds on a number of occasions. Either you are in a business meeting, in a relaxation mood, during traveling, in a gymnasium or any other outdoor activities. The Alfawise Earphones will always be there to make your time full of fun and joy. The perfect design of Alfawise A7 TWS makes it fully fit each size of ears. The Silicon Earbuds are soft, lightweight, sweat-proof, and fit to each age-group users. It will seem as you have wearing nothing in your ears.